Dr. Margolies specializes in understanding how the human eye really works, as well as diseases and conditions that affect your vision – many of which do not have obvious symptoms. 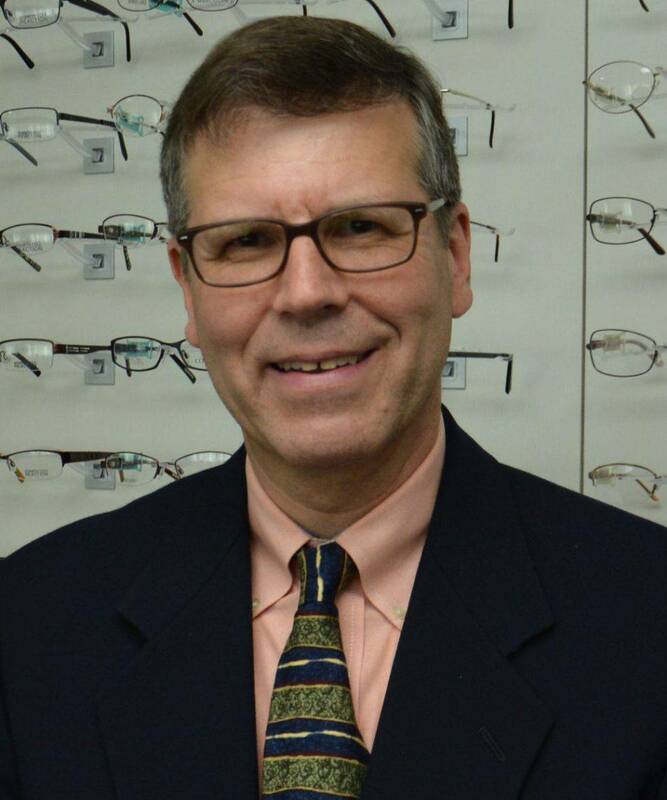 As an expert optometrist, he knows how age and risk factors affect vision over time for young and old, and he understands the benefits and features of corrective lenses including eyeglasses and contacts. Dr. Margolies takes the time to explain the results of your eye exam, describe your options and listen to your eye care needs. Because maintaining good eye health is an ongoing partnership, we encourage you to ask questions and share your health information, which could be vital to monitoring, diagnosing and treating potential vision problems. Dr. Margolies is a graduate of the Pennsylvania College of Optometry. (Penn College of Optometry, now part of Salus University) In addition to prescribing eyeglasses and contact lenses, he is licensed to treat eye diseases such as glaucoma, pink eye and scratched corneas. He is Board Certified by the American Board of Optometry. After graduating with his doctorate, he then completed a residency in Pediatric Optometry at VI institute in 1986. During his residency, Dr. Margolies oversaw students who were experienced reading problems, learning issues, and various eye conditions that often required vision therapy to treat. Today, Dr. Margolies continues to keep hands on with the latest advancements in eye health for children including Welch Allyn spot checker. Dr. Margolies sees patients of all ages. He is comfortable with examining infants to senior citizens. Dr. Margolies has been in the same location for over 20 years and has developed relationships with the most experienced eye surgeons in the area including Cataract and Lasik surgeons. Dr. Margolies serves currently as the immediate past president of the board of the Pennsylvania Optometric Association. In his spare time, Dr. Margolies plays blues guitar and sings in a local blues band. Book Your Next Eye Exam Today!